A while ago I mentioned that Kölsch was pretty close to the perfect beer style for summer. 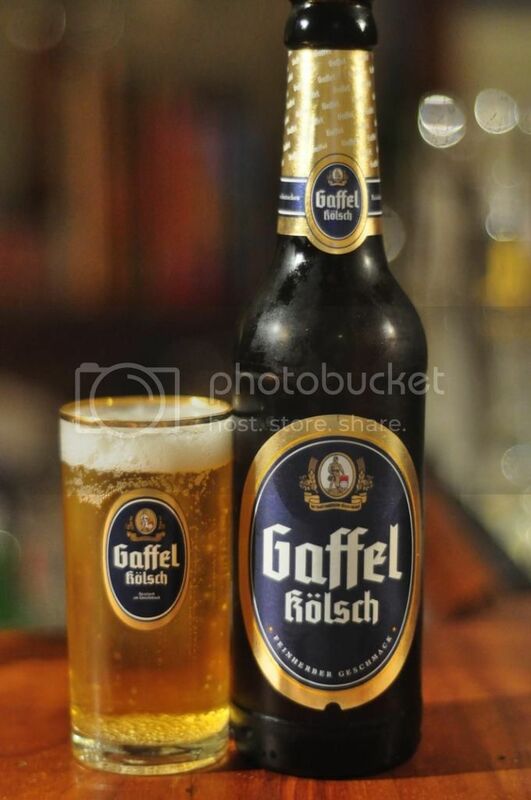 The other day I thought I would test that theory on a scorcher of a day with one of Germany's finest; Gaffel Kölsch. I'm sure I've been through this before so if you've read this before I apologize. Kölsch is the local beer style of Cologne, much like Altbier is the local style of Dusseldorf. Kölsch is a much lighter style than Altbier and is perfect for summer. Also as an interesting side not the glass I'm drinking from is called Stößche, a stange glass that is 0.1L the perfect size glass to drink Kölsch from according to connoiseurs. Gaffel Kölsch is a made by Gaffel & Becker Co. in Cologne. The brewery is a member of the Cologne Brewers Association and is thus governed by the Kölsch Konvention, which dictates the appearance of all true Kölsch. The beer pours true to form and is a light coloured beer with plenty of carbonation rising to the smallish brilliant white head. It's a perfect looking Kölsch! Just like the appearance the aroma is exactly what I would expect from a Kölsch. Gaffel is driven by grassy hops which appear to have good bitterness without being overpowering. There is also a light biscuity malt flavour. Overall though it's quite a mild smelling beer with not alot more than the grassy hops that are upfront. I was really impressed with the flavour of the Gaffel Kölsch. 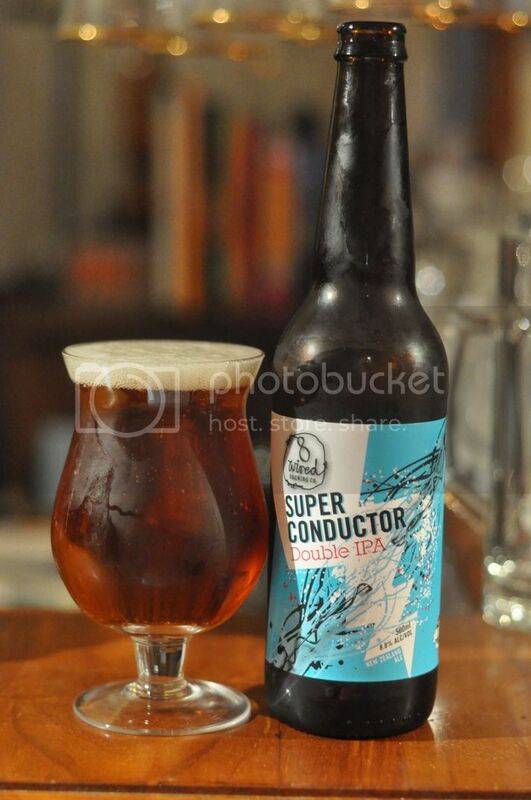 It's quite light in flavour, as most Kölsch are, but has enough to it to make it not boring. There is adequate bitterness provided by some grassy and floral hops up front and there is enough malt for balance. However, for me, it is not the flavour that makes a Kölsch it's the mouthfeel. It must be light and really easy to drink and Gaffel ticks all of these boxes! This beer is everything that I want in a Kölsch. It's brilliantly refreshing and extremely crisp! It's one of the easiest beers to drink on the market, it really goes down like water. As much as it would annoy the waiters at bars in Cologne, the 100ml Stößche really was the perfect glass to drink the beer in, it made it seem like you'd drunk more than you had because by the time you've filled the glass 7 times you've only had 2 bottles! I can't recommend Kölsch highly enough as a style and Gaffel is one of the best I've had! It would be a great introduction to a great style of beer.